money cannot buy - to whit, the wag of a dog's tail." Look where all the Breaksea Beardies live!!! 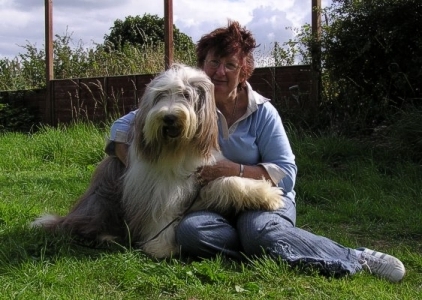 This is a Bearded Collie Webring site! Want to join the Bearded Collie Webring? Webmaster: Jana Jezkova jr., www.glenalbyn.org These sites have been optimized for 1152 x 864 pixels.